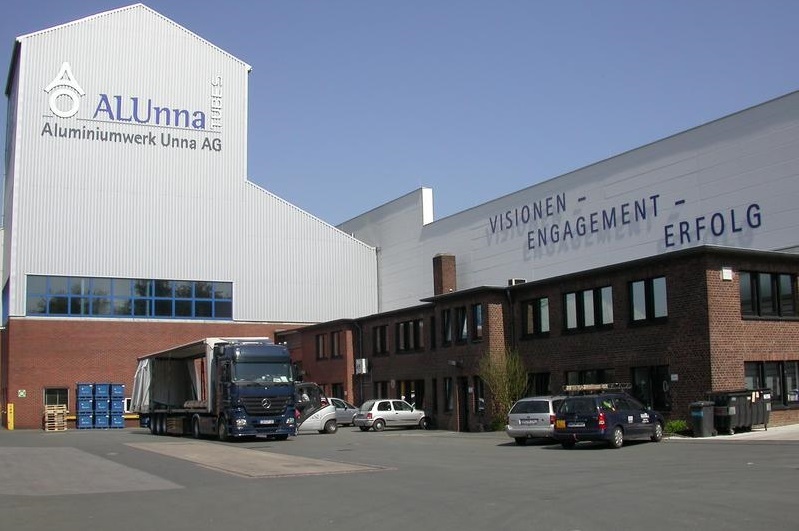 Brief：The deal via a solely-owned subsidiary is the company's first overseas purchase and allows it to own a 99.72-percent stake of Aluminiumwerk Unna AG, a medium-sized aluminum plant in Unna. The value has yet to be disclosed. 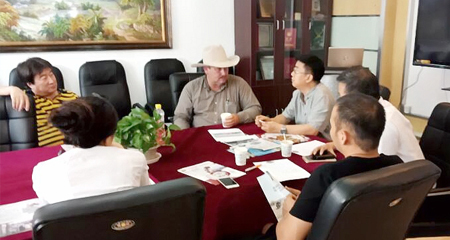 China Zhongwang Holding recently announced the acquisition of a German aluminum producer in its latest effort to grab a share in the global aircraft aluminum market.